Thanks to advances in medicine, it’s easier than ever to manage diabetes. Insulin and other treatments are commonly available and effective to use in both the short and long term. However, there are lifestyle changes that go a long way toward mitigating diabetes and improving your overall well-being. What you eat plays a huge role in how your body processes insulin, so it’s important to make healthy choices whenever possible. How do you know where to start? Here are some helpful hints to change your diet for the better and take control of diabetes in the process. 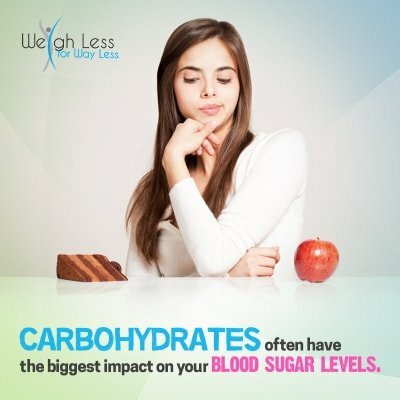 Carbohydrates are the foods that often have the biggest impact on your blood sugar levels. They’re also the foods that we are most likely to crave when we’re feeling stressed or anxious, which means we tend to binge on foods that are already bad for us. Reducing or even removing carbs from your diet will go a long way toward helping you lose weight and manage your blood sugar. We realize this is easier said than done, especially if there is an emotional element to your eating. Start by reading the nutrition labels to get an idea of how many carbohydrates you are taking in and how it compares to the FDA’s recommended 300 grams per day. Use a food journal or make notes on your phone to help you keep track. See if there are patterns that emerge over time do you eat more carb-heavy foods on certain days of the week or when you feel a certain way? If you are already taking insulin, it’s crucial to know the number of carbohydrates in your food, so you get the proper insulin dose. Again, a print or electronic food journal can help you keep track of this quickly and easily. This includes both the type of food you eat and the amount of it you consume. When you cook at home, it’s easy to control how much you eat and how the food is prepared, but all bets are off at restaurants. The portions at most U.S. restaurants are twice what the FDA recommends and restaurants tend to use more butter and salt than many of us would ever dream of using at home. The next time you go out to eat, set a goal of eating half of your meal and taking the other half home. There’s no need to skimp on your favorite foods or try to eat something you wouldn’t normally order just to stick to a diet. Instead, focus on eating in moderation and balancing your restaurant meal with healthy options throughout the rest of the day. Speaking of healthy options, every meal you eat should contain a balance of protein, fruits/vegetables, carbohydrates, and healthy fats. The American Diabetes Association has a great guide on how to build your plate to include foods from each of these groups in the appropriate portions. 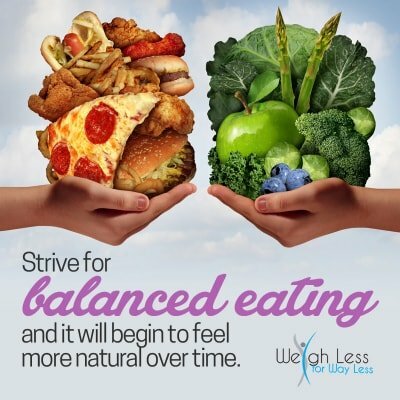 If you consistently strive for balanced eating, it will begin to feel more natural over time and you’ll see the effects on your diabetes management. Making dietary changes to control diabetes is not easy, and it will likely take some time to establish new habits and practices. This can be frustrating, and it’s easy to fall back into old ways if you do not see progress happen quickly. Sometimes all it takes to turn things around is someone to support you along the way. This can be a spouse, friend, or even a professional nutritional counselor. One advantage of utilizing a nutrition counselor is that they provide a neutral third party who can objectively evaluate your diabetes and your diet. Weigh Less for Way Less offers a diet therapy program at each of our Chicago weight loss locations that will not only help you understand your eating habits and make better choices at mealtime. 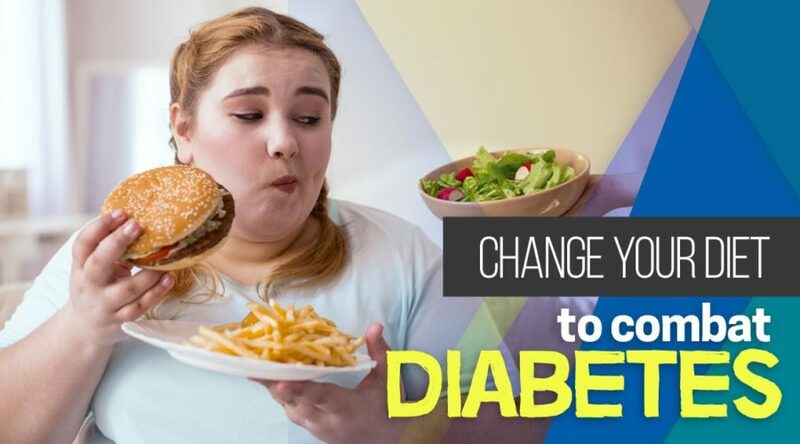 Have a?question about?Change Your Diet to Combat Diabetes? Join us in the comments! ?